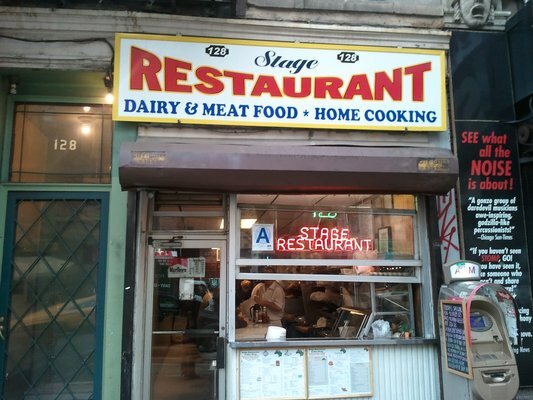 Home » News and Events » Events » East Village Tenants to ICON Realty: We’ve Gone Months Without Heat, Gas in Building—Enough is Enough! 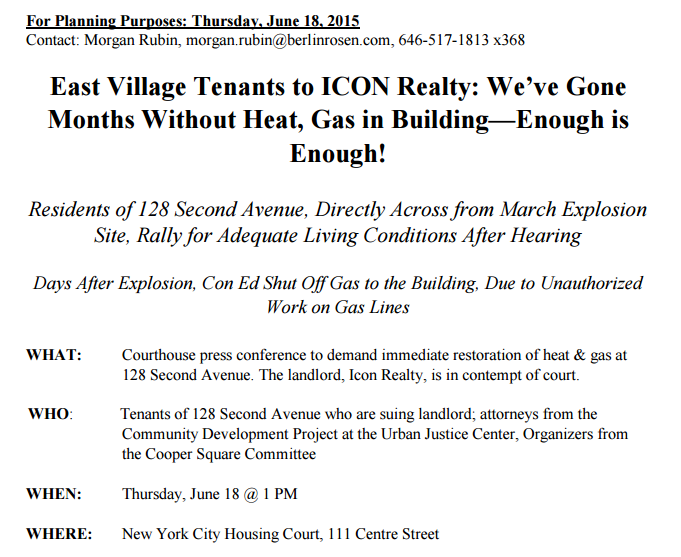 East Village Tenants to ICON Realty: We’ve Gone Months Without Heat, Gas in Building—Enough is Enough! Click here for media advisory PDF.